If you are looking for books which show diverse characters interacting with everyday situations of contemporary life, this is the place for you. While many books focus on specific aspects of certain cultures, this article contains books which feature diverse children in everyday setttings. The children in the books on the following list are dealing with food, toys, clothes, friends, relatives, fears, hopes, and all the other things that are involved with being a human child. The message is that diverse children all around us can see themselves mirrored in books with everyday situations. 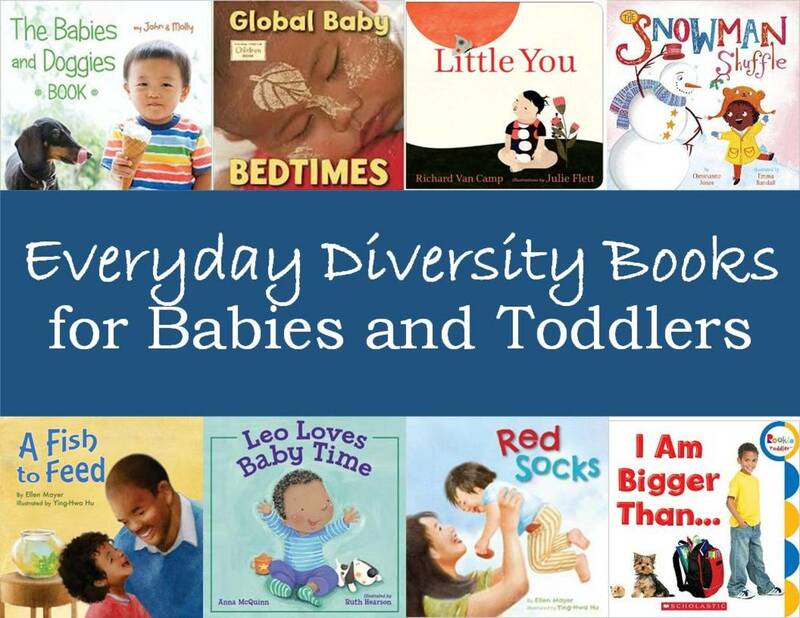 If you would like more information about Everyday Diversity books, you can scroll to the very bottom of this article for a more thorough explanation. 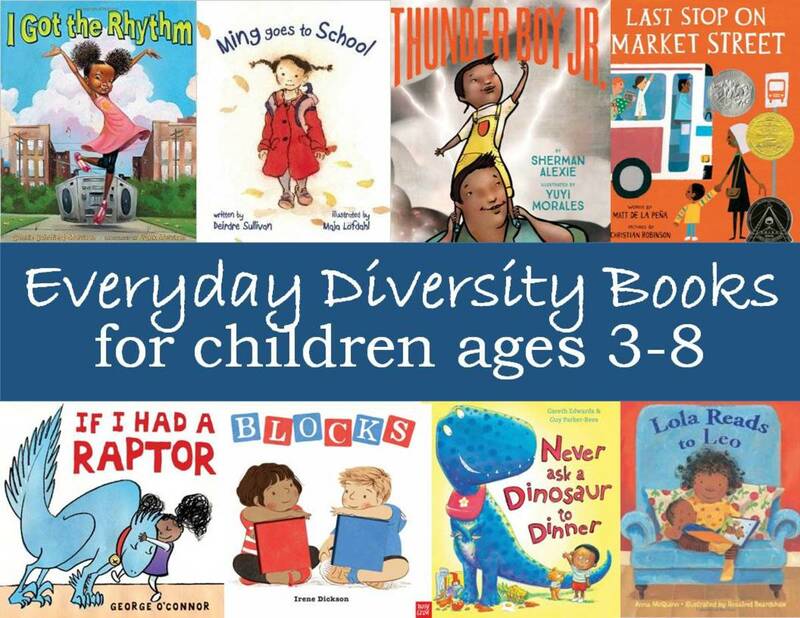 If you would like a list of books for children who are a little older, look for my article, Everyday Diversity Books for Preschoolers and Primary Grades. I love using lift-the-flap books with babies and toddlers. They are just enough like a game of peek-a-boo to keep them entranced. 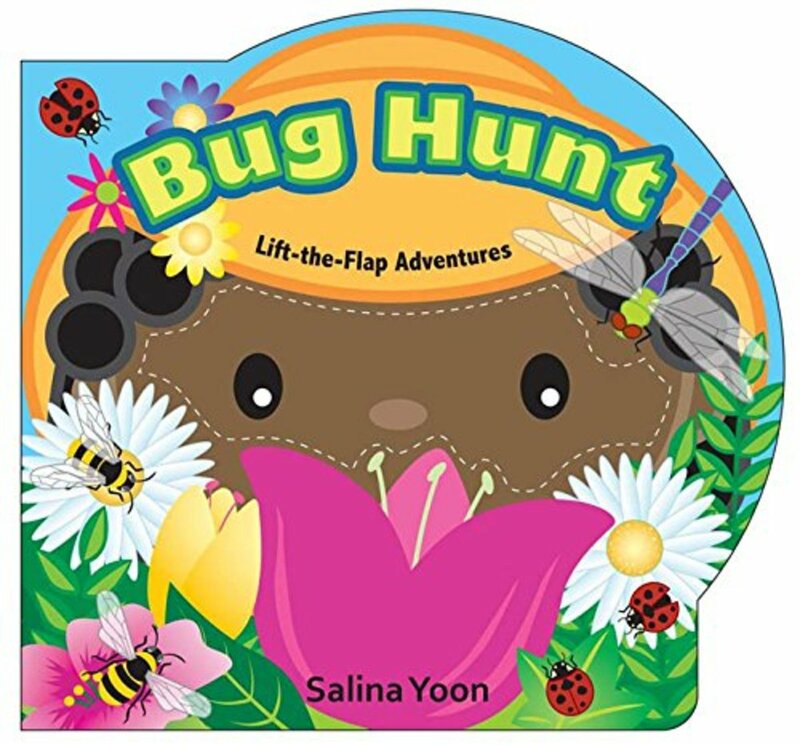 In Bug Hunt Salina Yoon shows us a young girl ready to explore outside on a summer's day. "I'm your bug guide," she says, "Come search with me!" Next, we see a page with childlike drawing of different bugs, and the test tells us that some flutter, some crawl, and some fly. I can see an opportunity here to talk about the different pictures with a little one on your lap. YOu can discuss what their names are, what colors they are, and how they move around. On the next few pages, Yoon shows us a brightly-colored bug on the outside of the flap. When you lift it, you can see several bugs in their habitat, along with a rhyming couplet that gives us a little information on that bug. The name of the bug is also given in large white letters, a feature which I like because it gives the reader a chance to point out the word for each thing. We know that it's too earlier to try to teach a baby or toddler to read, but that we can get across the idea that there are words in a book that we are reading, and we aren't simply "reading" the pictures. Here are the bugs included: bumblebee, ladybug, lightning bug, butterfly, dragonfly, grasshopper, spider, and ant. This is a nice kind of book that not only provides cuddle time, but help you introduce a little nature science to the little one on your lap. My daughter was a hat girl. When she was a toddler, I ended up with several scrapbook pages which were filled with photos of her trying different things on her head: a bowl, a colander, a stuffed animal. And yes, sometimes actual hats. She would have loved this book What Hat Goes with That? 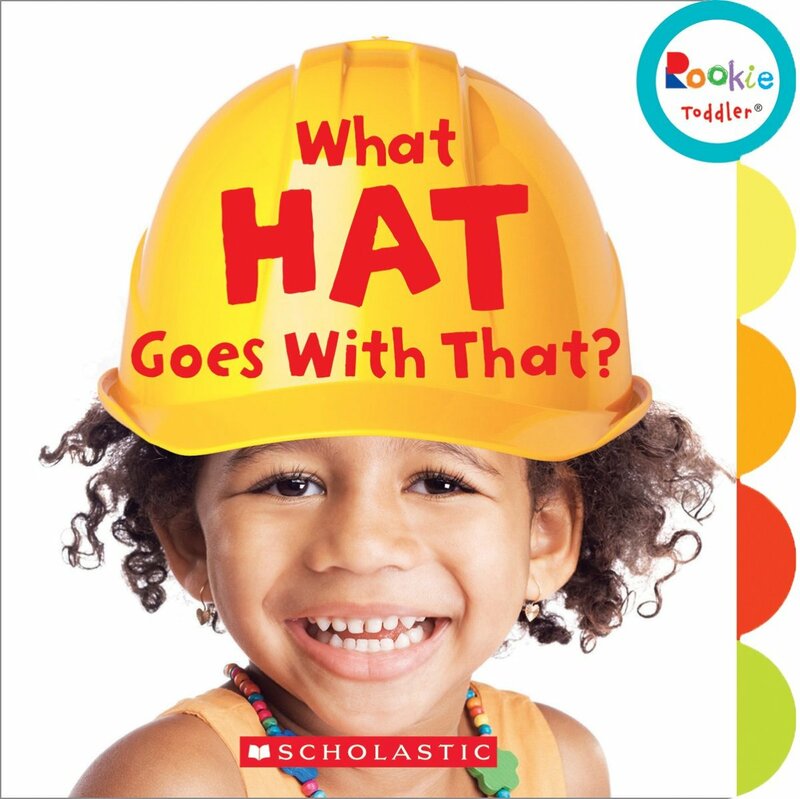 It features photos of a diverse group of children trying to figure out which hat goes with a certain activity. For example, on the first page we see a girl blowing out candles on a birthday cake. The text reads “I have a cake and candles, but I’m missing a hat. What hat goes with that?” We see photos of a red bicycle helmet at a sparkly blue cone-shaped hat to choose from. This book provides lots of opportunities for conversation between children and caregivers. They can talk about what the child in the photo is doing, what kinds of hats they see, which one would be best for the activity, what colors they see, etc. All kinds of hats and head coverings are represented. In addition to the ones I mentioned, you can find photos of the following: football helmet, winter hat, crown, rain hat, baseball hat, top hat, beanie with a propeller, cowboy hat, witch hat, construction hat, sun hat, jester hat, baker’s hat, fire hat, and a tea party hat. This book is part of the “Rookie Toddler” series that I love. The photos are always top notch, the children pictures are diverse, and they are in board book format for little one to handle all by themselves. When my daughter was a toddler, she loved to see pictures of babies. Every day we pulled out the J C Penney’s catalog and I would turn to the dog-eared pictures that featured babies modeling different articles of clothing. She would have loved a book like Global Baby Bedtimes which features such large, clear, colorful photos of the faces of sleeping babies around the world. They are accompanied by simple text “Babies everywhere/go to sleep/in a cradle or on the floor…” Each page also indicates which country the baby is in. 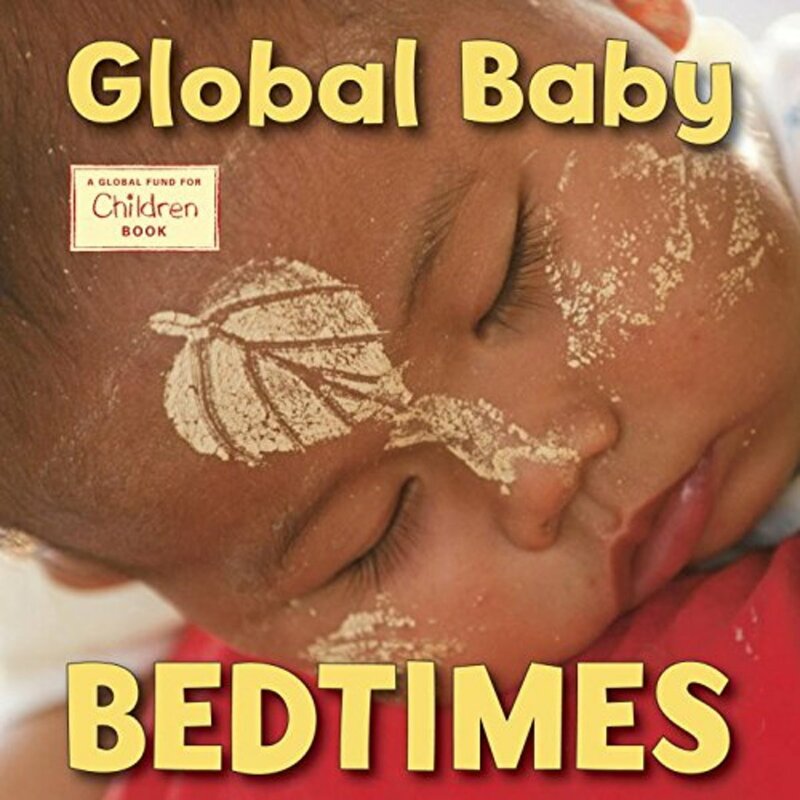 This book is part of a “Global Baby” series featuring babies around the world. I love to read Red Socks at the story time program I present for toddlers at the library. It serves as a great model for how parents can talk to their children. Additionally, it's a high interest book for the little ones because they can all relate to the process of getting dressed. A mom brings in the laundry and helps her baby get dressed—a blue shirt with a goldfish, yellow and white striped pants, and of course, a pair of red socks. The interaction between the child and the mother demonstrates to parents how they can talk to young children by naming things and by asking questions about everyday objects. The bright illustrations are tender and charming. Each of the pictures includes scenes that children and their grown-ups can talk about, including the antics of a puppy who appears on every page. 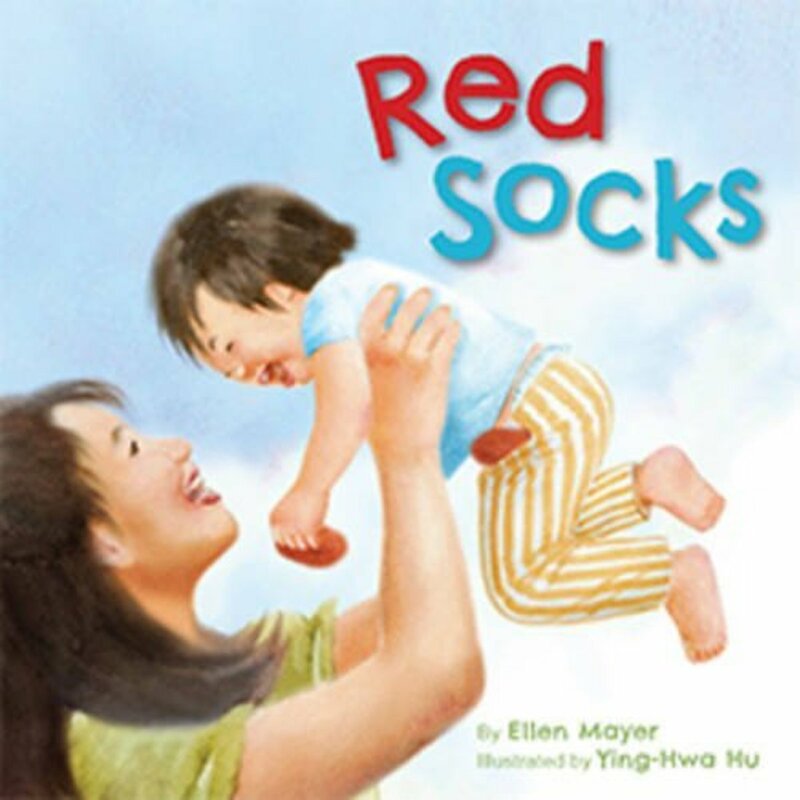 Here is another charming book from the team of Ellen Mayer and Ying-Hwa Hu that I like to read to families at toddler story time to give the parents ideas on how to interact and talk with their children. He regularly affirms the child, comments on what the child has seen, and then talks about the kind of fish they are looking for. There is a reason that the dad repeats and expands on things. At the beginning of the book, young children’s language expert Dr. Betty Bardige explains that the more an adult talks with young children, the faster their language grows. This book is meant to model the way adults can talk with their young charges, expanding their short responses into full sentences, and asking questions about what toddlers see. This is a sturdy board book with bright, charming pictures, and little peepholes through which you can see the fish. 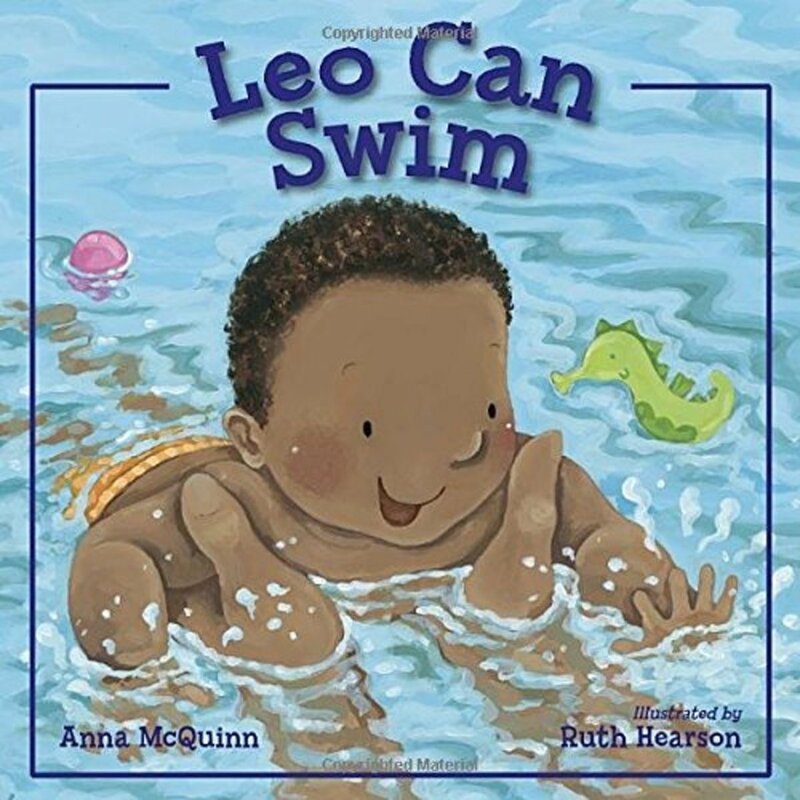 After I first read Leo Can Swim I realized there would be quite a bit of demand for it at the library because it's one of those books that help explain things to very young children. So many people take their toddlers to swim classes, and it's easy to see how such a little one could be overwhelmed or even frightened by unfamiliar surroundings. This book shows children what they can expect with a new experience like going to swimming class. We see Leo in the bath, cuddling with his father for a story, changing into his swim diaper and splashing and kicking with the other children. It’s a sweet tale which would serve to get a toddler ready for what to expect at his/her first swim class as well as a story of father/son bonding. This book is one of many that McQuinn has written about Leo and his big sister, Lola, children who participate in a variety of everyday toddler and preschooler activities such as reading stories and going to the library. Hearson’s illustrations are colorful, charming, and sweet. 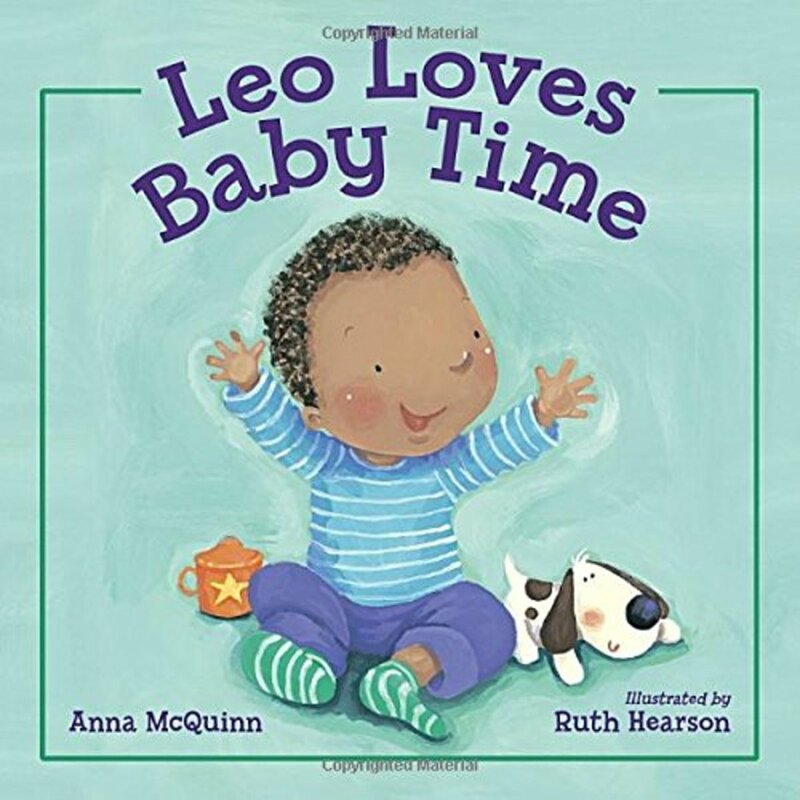 Little Leo is back again in Leo Loves Baby Time, and he is having adventures for a typical toddler Wednesday. I love reading this book when I do toddler story time at the library because it touches on so many of the things we actually do at story time. At the beginning of the book, Leo eats breakfast, puts on his jacket, and rides in the stroller to Baby Time, which looks like a program at a local rec center or library. Other moms and dads have brought their toddlers, and the group sings, plays peekaboo with scarves, does some fingerplays and action rhymes, and lastly cuddles up with a book. This would be a great book for parents to read to toddlers before the first day they take their little one to a library story time or similar group situation. The families have many heritages, and the illustrations are joyful and bright. When my sister was little, she loved to pick out doggies every time she saw them. 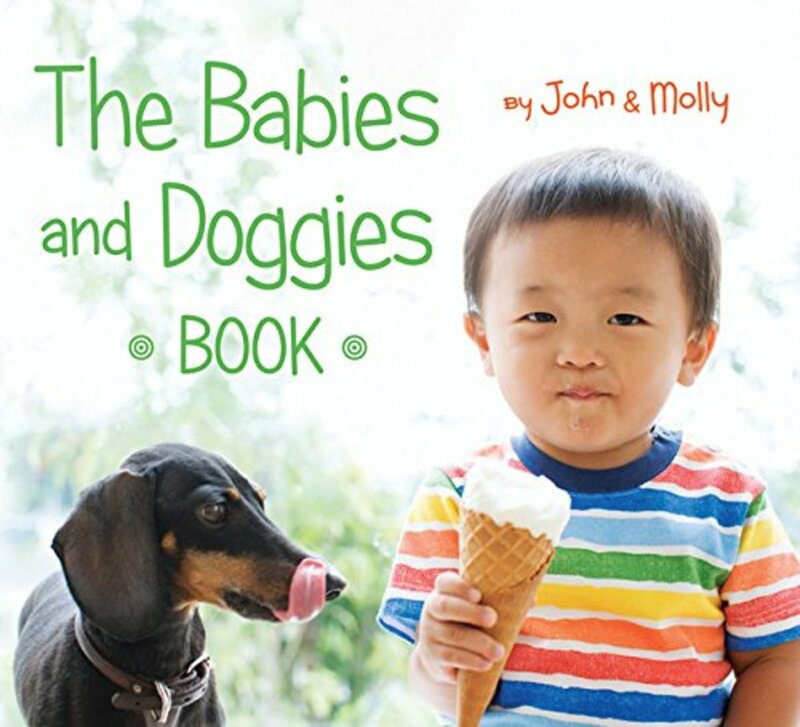 Whenever she spotted them crossing the road, catching a Frisbee, or in the pages of a book, she’d exclaim “doggie!” In The Babies and Doggies Book, adorable pictures of doggies are paired with adorable pictures of babies to make a can’t miss book for the younger set. The text starts, “Lots of things babies do, doggies do too.” Then we’re off to each two-page spread which shows both groups playing hide and seek, eating, running on the beach, playing ball, and all sorts of everyday things. The photos show a diversity of children as well as dogs, and they are clear, colorful, and charming. Baby Touch Your Nose is a nice book to share with a baby on your lap. The book has a simple concept: a little game in which the babies pat their heads, clap their hands, and bend their legs. It's a game caregivers and babies have been playing for centuries. But besides enjoyment, it's the babies' first experience with being able to name things as well as hearing directions and following them. Of course, we adults will first model the behaviors, but as we read this book again and again, the baby starts to catch on, follow the directions, and soon will be able to anticipate which action is coming next. That's a delightful thing to see, and probably why we love to play with babies so much. The text encourages babies to pat their head, clap their hands, wiggle their toes, touch their noses, stretch their arms, and crawl on their “chubby legs” to chase a ball. Each action is illustrated with a color photograph of a different child, showing a diversity of ages and heritages. Each page also has a little bit of sparkle that is eye-catching and also provides a variety of texture. It’s a board book format which encourages babies to turn the pages themselves. 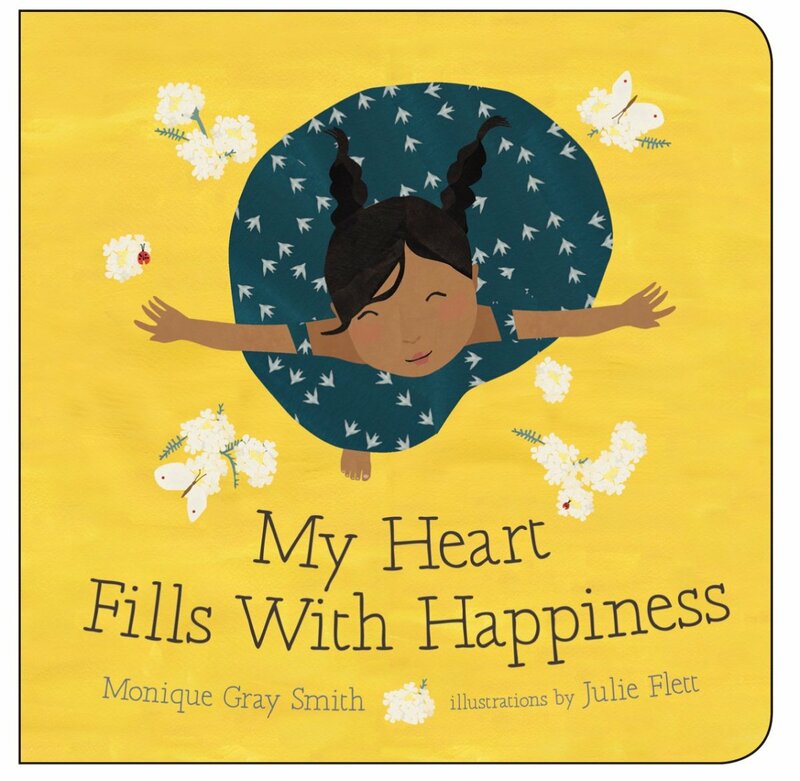 Children's books with indigenous characters are few and far between, so I was delighted to find a charming book like My Heart Fills with Happiness in our library's collection. This short book reads like a poem and has wonderful illustrations. A young girl tells us what kinds of things fill her heart with happiness: “…the face of someone I love…bannock baking in the oven…the sun dancing on my cheeks…” all images that bring up different sensory experiences. We see the girl being cuddled by her mother, dancing with a colorful shawl, and listening to stories told by a grandmother. The illustrations are simple and bright, and evoke the joys and closeness of the indigenous community. (The book is dedicated to “the former Indian Residential School students and their families.) As far as I can tell, this title is only available as a board book. I would love to see it with bigger pictures that could be shared more easily with a group. 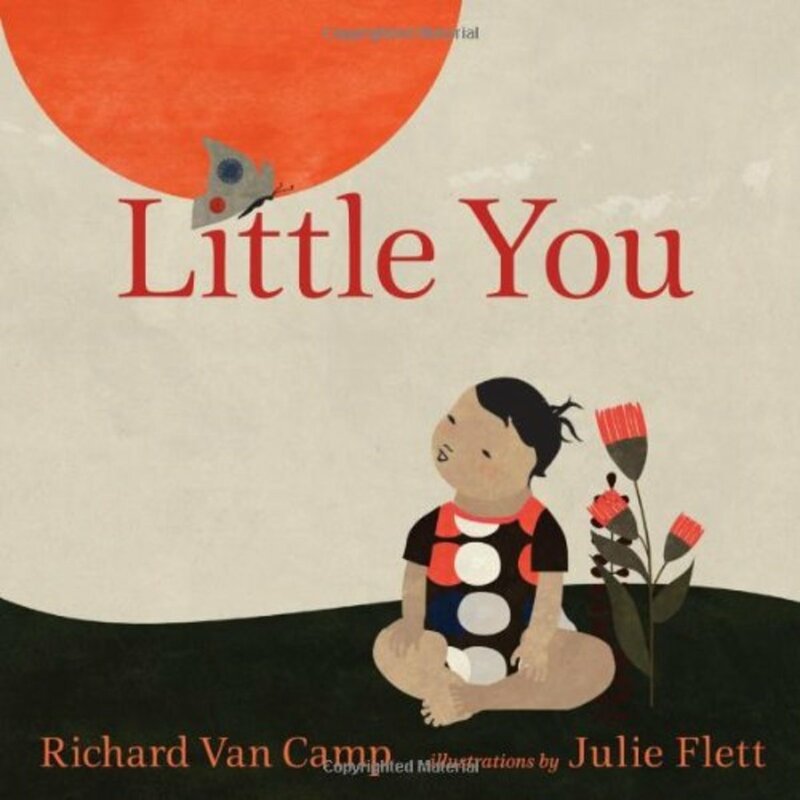 Little You is another board book that features the native peoples of Canada. It’s a tender poem to a toddler that shows everyday things like cuddling on a blanket with parents, floating in a boat with dad, and watching the fish in the water. One of my favorite couplets in the poem shows the child first watching butterflies around a flower and then dancing along with mom and the dog. The accompanying text reads “Little star with little wings/ Let’s all dance let’s all sing.” The illustrations feature a subtle palette that looks like cut paper and the pictures are charming without being cutesy. The author dedicates the book to Eddie Vedder of Pearl Jam among other, and says “Mahsi cho!’ which means “Thank you!” in the Gwich'in Dene language. I am always on the lookout for books that help toddlers with concepts, and this one fits the bill nicely. 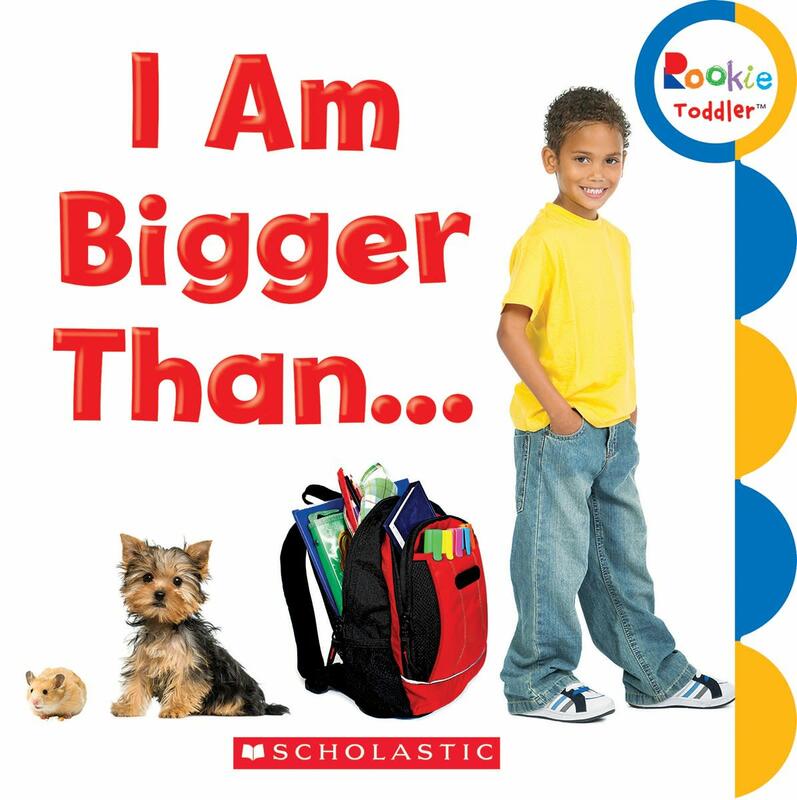 I Am Bigger Than... is a very short board book that shows the concept "bigger than" with color photos of different everyday objects that toddlers may see in their homes. On the first spread, you have adorable pictures of a hamster and a puppy with the text, "My puppy is bigger than my hamster." Throughout the book, the word bigger is always rendered in a different color. On the next page, we see a photo of the puppy again, and also a photo of a school backpack, and the text "My backpack is bigger than my puppy." The book continues the same pattern with a bicycle (with training wheels), the boy himself, and then his mother. At the end, there is a note to the reader suggesting how to carry on this sort of comparison wherever the caregiver and the toddler happen to be going. I'm Not Tired! follows a young boy through his nighttime routine. He takes a bath, puts on his pajamas, brushes his teeth, reads a book, and lies down. At every step, he declares "...but I'm not tired." Of course, once his head hits the pillow, he's asleep. 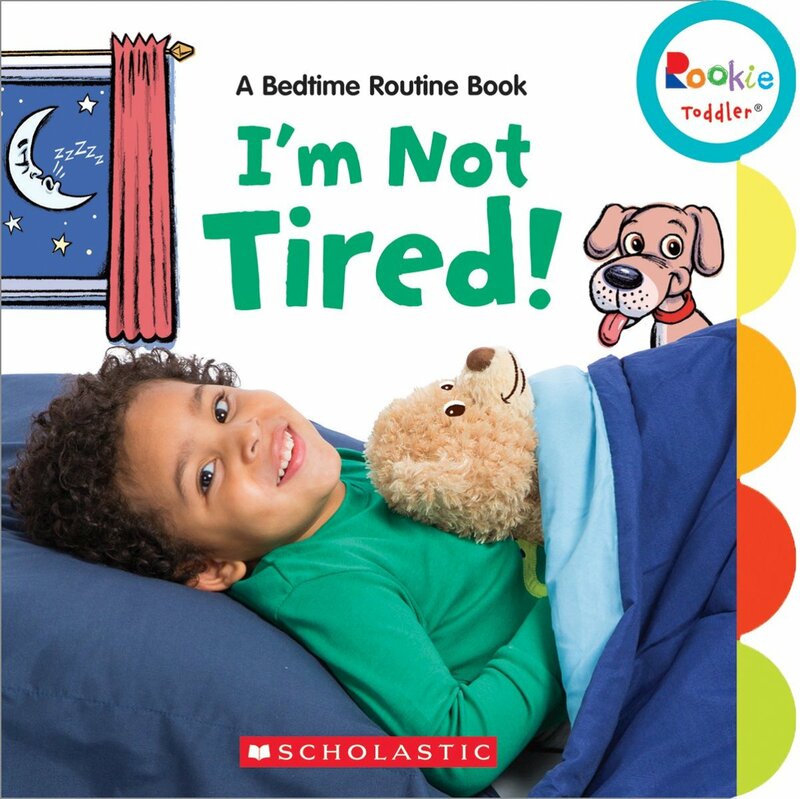 A storytime tip on the back points out, "Young children thrive on routines." They suggest that when we read this book to little ones, we ask them, "Do you do the same things as the boy in this book?" It gives adults a chance to converse with a child and also helps children identify their own nighttime routine. The illustrations are brightly colored and combine high-quality photography with cartoon-style backgrounds. As an added little activity, children can look for a cartoon dog tucked into every spread. It's rare to find a winter/holiday book with diverse characters, so I pounced on this book right away when I saw it. 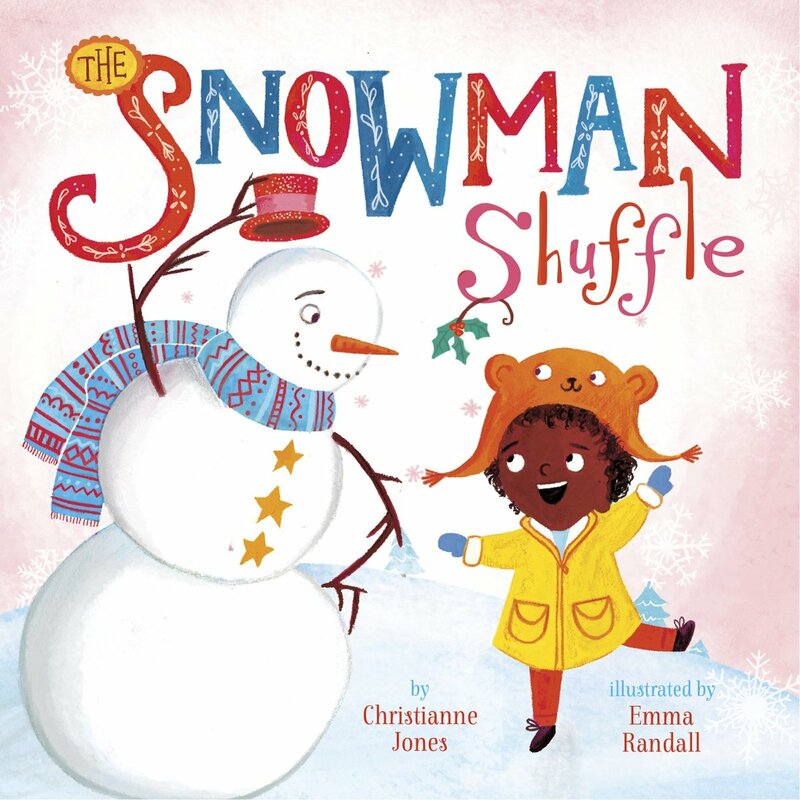 The Snowman Shuffle is a great little board book with cheery pictures and a rhyme which encourages participation by toddlers and preschoolers. The bright and adorable illustrations show a boy and snowman doing different actions. "Shuffle like a snowman/Shuffle side to side/Shuffle forward, shuffle backward/ in a graceful slide," the text begins. As the rhyme progresses, the snowman and child rub their hands together to keep them warm, spin like a snowflake, swoosh like the wind, sway like a tree branch, hop all around, stop and be still, tip their hats, and take a bow. This is a fun book to share one on one, but I think that teachers and librarians are going to be especially fond of this book for the fun action rhyme they can do with their groups. One of the most-requested kinds of books in my library is the transition book, by which I mean those books that help children move from one stage of life to another. For toddlers, that means using the potty, moving to a big kid bed, and of course, giving up the binky. 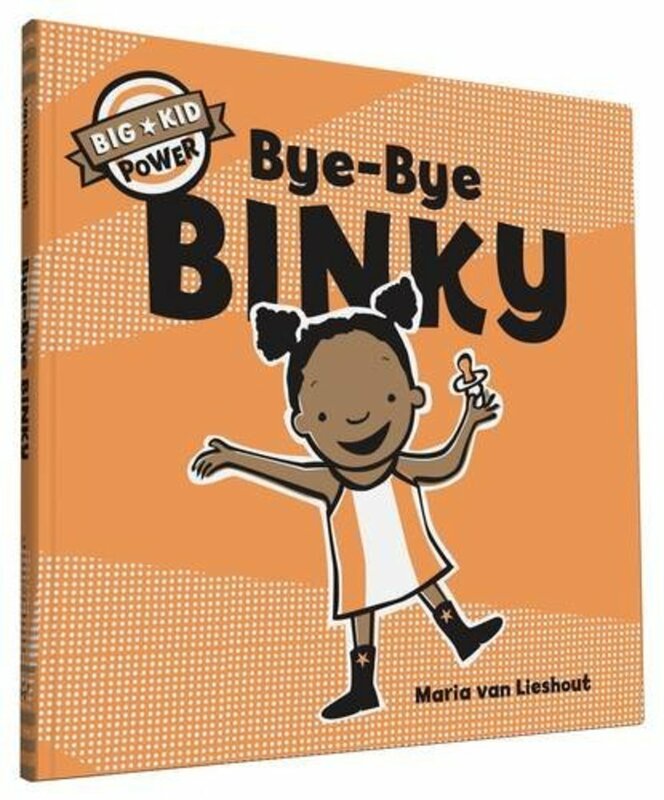 It's a hard transition for kids, and Bye-Bye Binky aims to tell a story that makes it a little bit easier. We are introduced to a “big kid,” a girl who tells us she used to need a binky for comfort when she was a baby, but now she doesn’t need one. She then tells us a few of the ways she copes when she needs comforting: hugs from her grownups, snuggles with pets and stuffed animals, a snack for when she’s hungry. What to do with her old binky? She gives it to a little baby when he cries. In the afterword, van Lieshout shares how she was inspired by other parents who learned to make some sort of ritual signaling that their child was now a BIG Kid and didn’t need the little kid stuff any more. 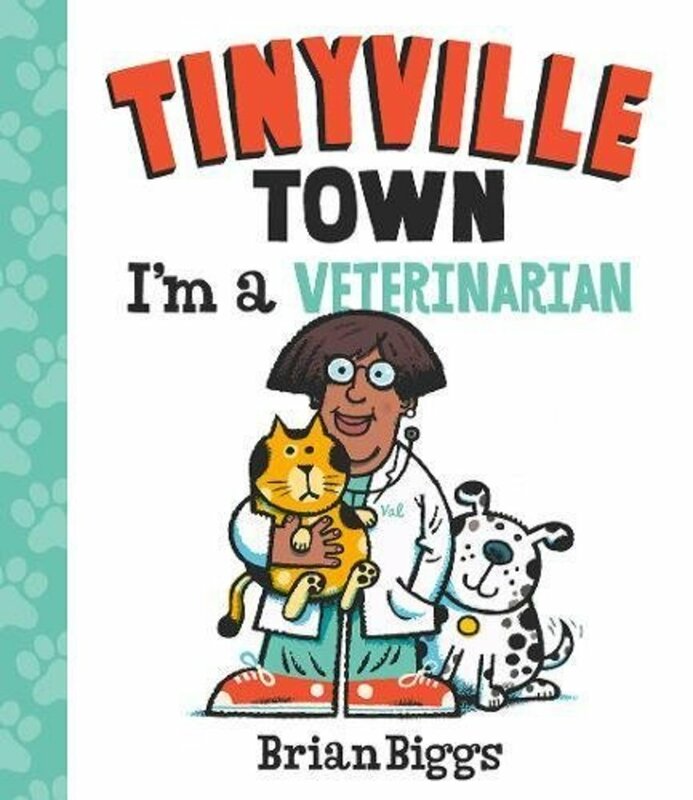 This book is part of the “Tinyville Town” series of board books which introduces babies and toddlers to community helpers. This one focuses on a woman who is a veterinarian. I especially like the fact that the story starts in the morning and shows her with her family eating breakfast and feeding their dogs and cats as well. Next we see her riding her bicycle to her office to see a dog, cat, bird, and turtle waiting for her. The story focuses mostly on a firefighter dog that doesn’t feel well. After doing an exam and taking an X-ray, the vet diagnoses the problem as a swallowed sock and performs a simple operation to remove it. At the end of the book, we see her again with her family. The text is simple and direct with one sentence per 2-page spread, and the illustrations are cute and clear. I've long loved Emma Dodd's books with their big, expressive pictures. 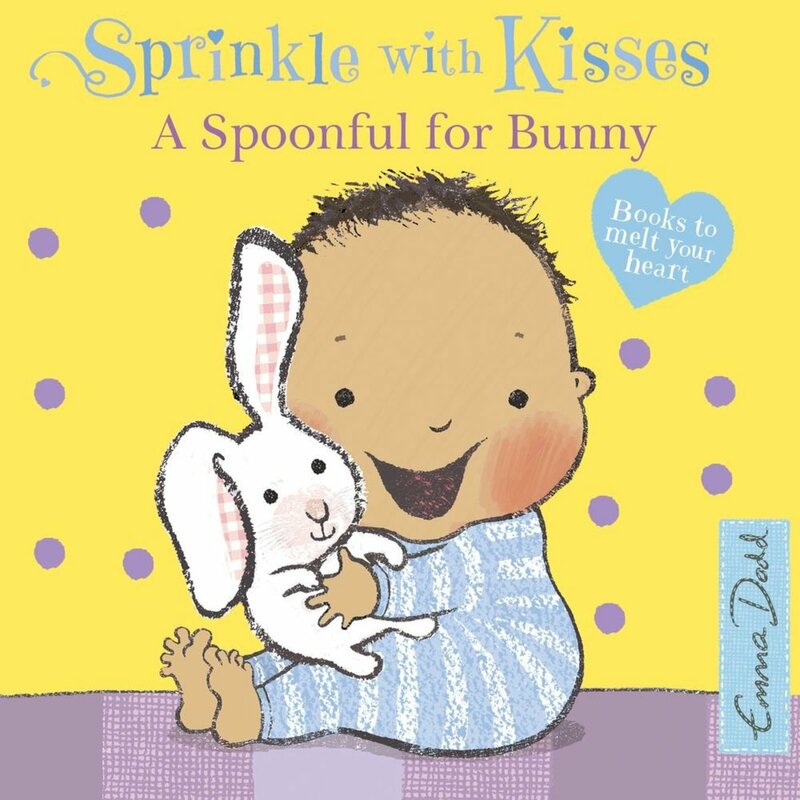 This very short little board book is an illustrated poem full of hugs and tickles and giggles. In the pictures, a little baby mixes together some sugar cookies. Cute, cute, cute. Something that is sure to be of interest to little babies are the cut-outs in the pages of the book, little circles and hearts that they can explore by touch. At the library where I work, we bring out a few educational toys after toddler storytime and let the children play and interact for a while. There's always a contingent that makes a beeline for anything with wheels. They are fascinated by cars and trucks and like nothing better than moving them around and imagining scenarios when two trucks meet each other. 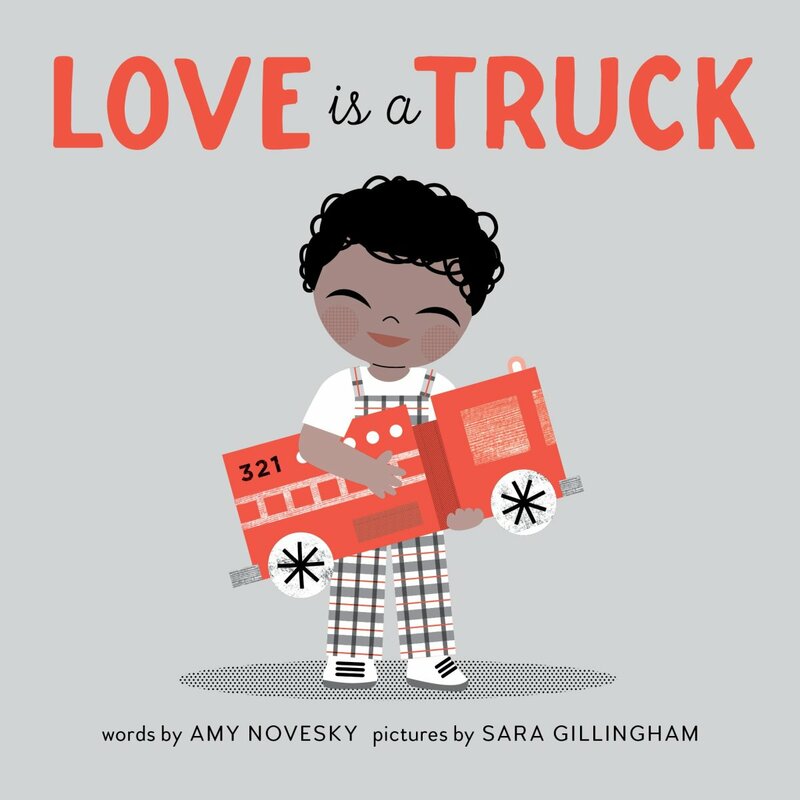 Love is a Truck is a book that vehicle-loving kids will instantly be able relate to. The little retro black and red illustrations begin by show a child hugging a new toy fire truck, "Love is a truck, shiny and new. Lights and sirens that go Woo! Woo! Woo!" Later on, we see children playing with all sorts of trucks: dump truck, bulldozer, cement mixer, flatbed and of course, an ice cream truck. I had to smile when I saw the line “Love is a kid who lines them all up. Biggest to smallest, color by color.” My nephew was an organizer when he was little, insisting on lining everything up just so. 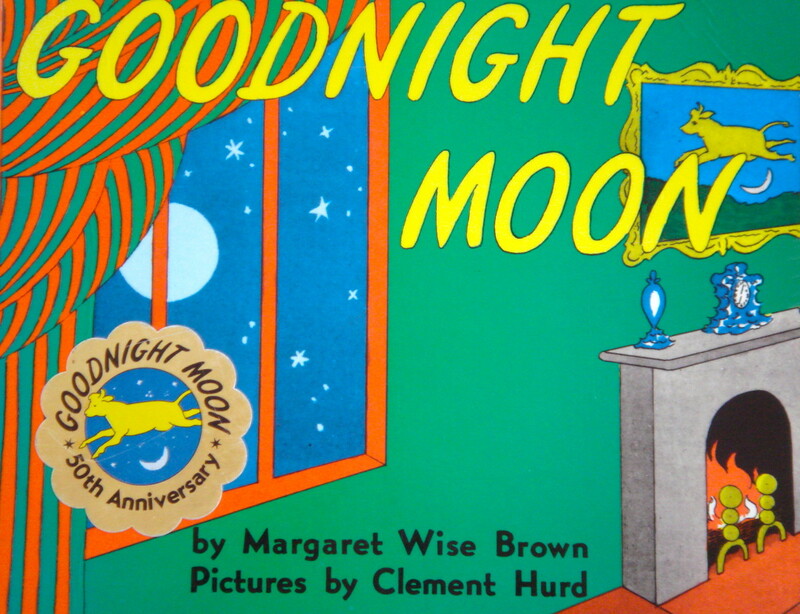 At the end of the book, a little fellow is tucked in bed, arm curled around a truck as his mother kisses him good night. 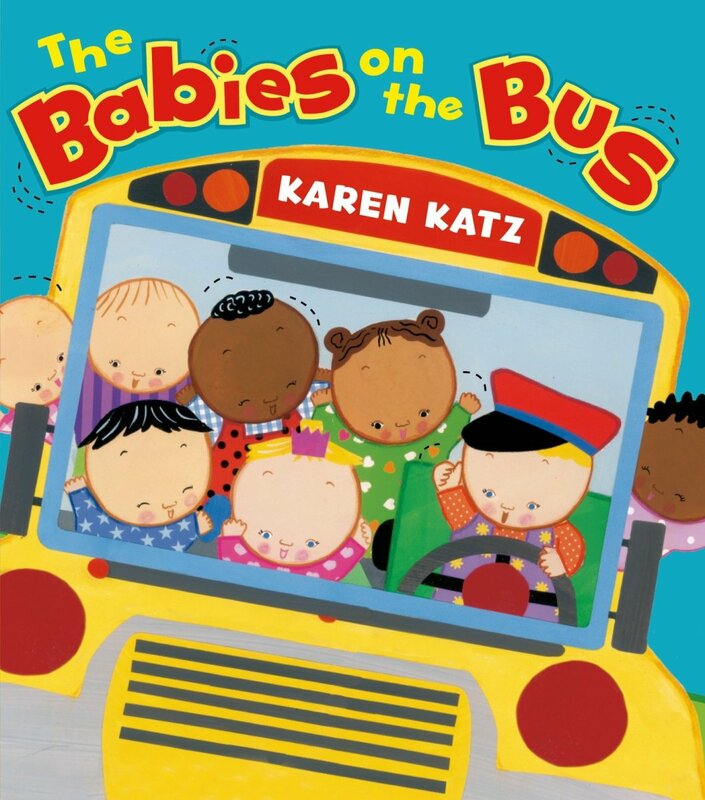 An oh-so-cute version of “The Wheels on the Bus” featuring a multicultural cast of babies. I've always liked Katz' simple and bright illustrations. She has done quite a bit with multiculturalism in her books for the youngest children. 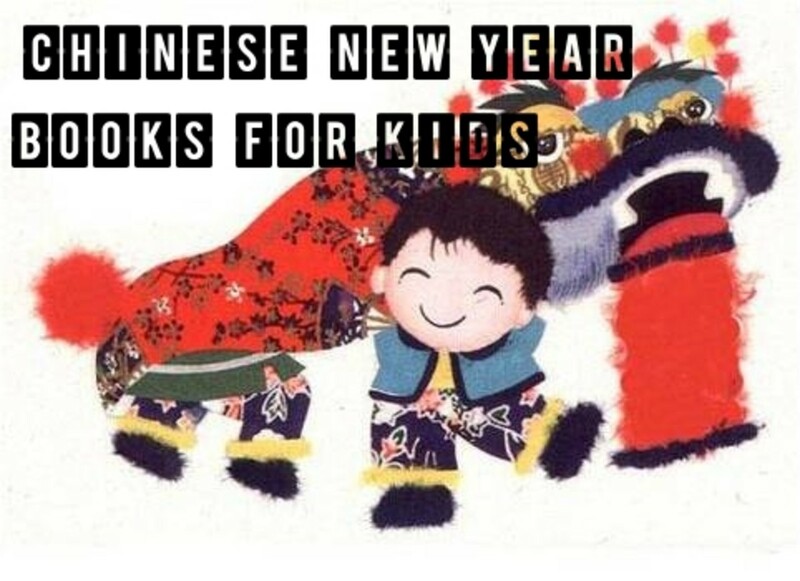 I'm familiar with My First Chinese New Year, which is a standard for introducing the little ones to customs of China. I also like her book Can You Say Peace? which takes us around the world and includes the words for peace in several different languages. I love the energy and colors of the illustrations in this book which are matched by the energy in the text. Music Is… gives grown-up audiophiles a way to share their loves with the babies and toddlers in their lives. Each page features a short sentence and an illustration using diverse people, either singly or in groups. On the first page we read “music is quiet,” and the accompanying illustration is done in soothing blue pastels with a young person listening to earphones. On the next page, we read “music is LOUD” and the illustration shows a marching band drummer with a big bass drum. The palette is bright red and yellow. For “music is slow,” we see ballerina performing an arabesque. When the text says music “is made of fast sounds,” we see a group engaged in freestyle dance. The section showing a young woman rocking out on her electric guitar is especially effective. The illustrations are for the most part charming and unconventional, though a couple of them do veer off into looking a little creepy. A baby pounding on pots and pans with ladles has eyebrows that look a bit menacing, and a fairly stout woman in black reminds me a little of a spider as she performs what looks a bit like a yoga routine. 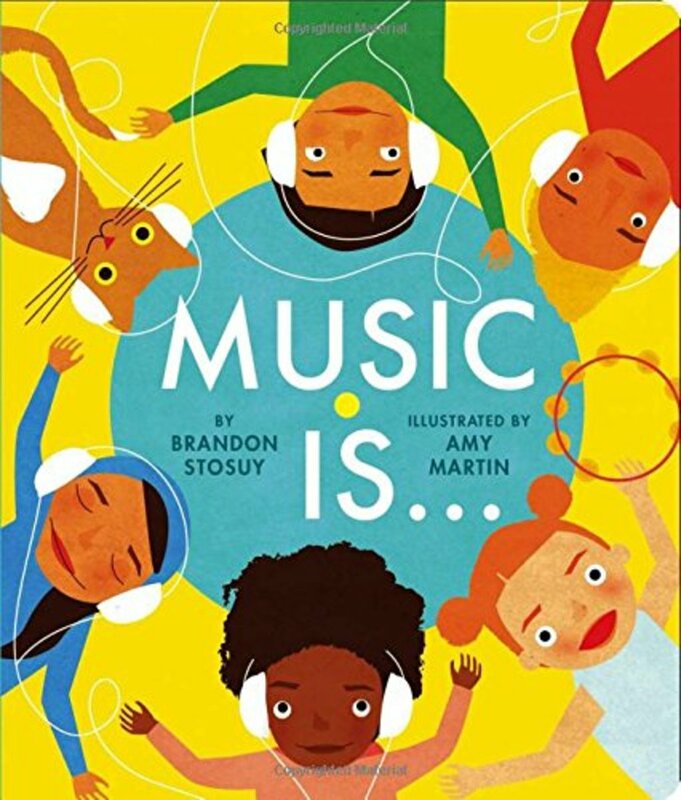 All in all, though, this is a wonderful book for showing opposites, and for introducing children to all kinds of musical vocabulary as it include words like a capella, acoustic, and instrumental. 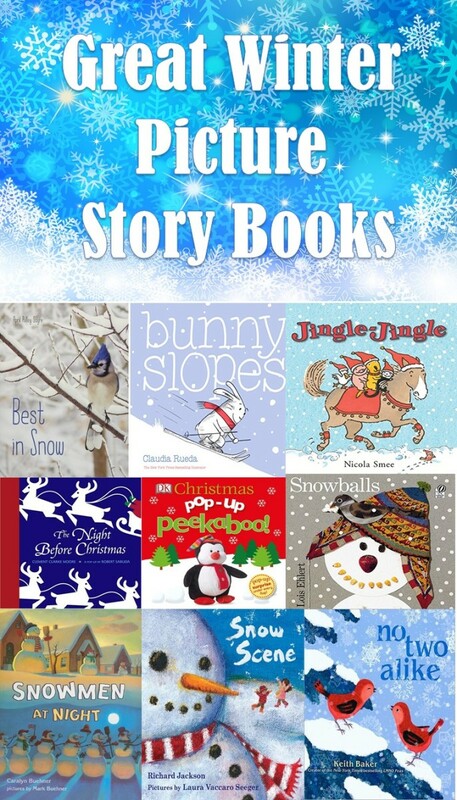 Here are some more books which are appropriate for the youngest children. Some of them are a little older, and may be out of print, but I've had good luck getting copies in good condition from used book websites. Everywhere Babies by Susan Meyers. Multicultural illustrations of things babies do. Ten Tiny Toes by Todd Tarpley. Charming rhymes about babies’ toes, multicultural pictures. I Am Who I Am by Bruno Hachler. Board book about different types of kids. Ten Little Fingers and Ten Little Toes by Mem Fox. Nice rhyme about babies born in different places. Ten Tiny Babies by Karen Katz. Simple fingerplay with Katz's signature illustrations. Busy Fingers by C. W. Bowie. Talks about lots of things toddlers can do with their fingers. Busy Toes by C. W. Bowie. Talks about lots of things toddlers can do with their toes. Tummy Girl by Roseanne Thong. Lovely, sweet rhyme for babies. Baby! Talk! by Penny Gentieu. 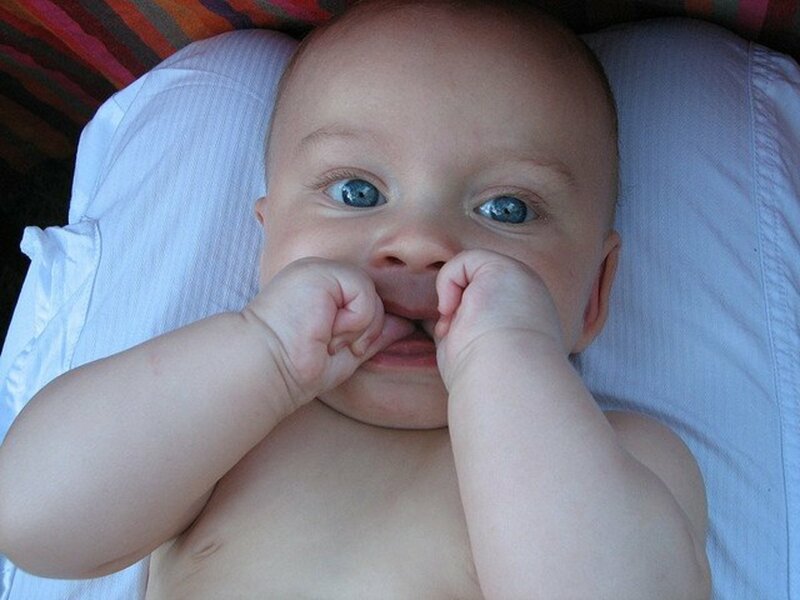 This book encourages caregivers to communicate with baby using familiar phrases. You and Me, Baby by Lynn Reiser. Short, rhyming text, with multicultural photos. Helps with interacting—waving and smiling. If you would like to know more about the concept of Everyday Diversity, and why it is important for our children, read on. There’s nothing like bringing a new child into your family to change your perspective on things. In the summer of 1999 I brought my daughter home from China. With one trip around the world, we became a multi-racial family. When I picked books to read to our new daughter, I read all my old favorites (being a children’s librarian, I knew lots and lots of books), and I also searched for books that showed Asian characters in the illustrations. I appreciated the books I found that would serve to introduce her to her heritage, the ones that recounted Chinese folk tales or described the preparations for Chinese New Year. But I soon found that I wanted more everyday books that show children of different races, colors, and abilities. I began to notice that if the book was about making friends, or moving to a big girl bed, or dealing with a new sibling in the house, the characters in the story were invariably illustrated as Caucasians, or as cute little animals. Going with animals instead of people is a “casting decision” that essentially exempts the illustrator from having to choose any race or ethnicity. Why, I wondered, couldn’t I find more books in which children of color dealt with the everyday challenges of living in America today? Why couldn’t I find at least a couple of main characters who looked like Asian girls who were dealing with a loose tooth or trying to quiet down for bedtime? Many of us have a cultural heritage that we honor and celebrate in various ways, but we are also Americans living in the here and now sharing common human experiences like eating meals with family members, going to school and work, and dealing with everyday challenges. Most Chinese-Americans don’t live in Chinatown and eat rice for every meal, just as most German-Americans (that’s my heritage) no longer live in German enclaves and eat sauerkraut every day. Once I knew what I wanted in books for my daughter, I cast about looking for the words to describe it. How do you say “I want books about a Chinese-American, but not someone who only lives in Chinatown”? Fortunately, I found just the right phrasing in the Everyday Diversity discussion happening through librarian and teacher blogs. I especially like the explanation given by Ms. Anna, a “library ninja book-slinger” at EverydayDiversity.blogspot.com. Now, this is the point where I want to say that, of course, we do want lots of books about race, other cultures, and ability. Publishers still need to provide books about the civil rights marches, Kwanzaa, Angel Island, Chinese New Year parades, Cesar Chavez, Dia De Los Muertos and all other subjects of cultural heritage and history. What we are saying is that our children need to be able to see themselves in other contexts, too. They need to be pictured in those universal books interacting with food, clothes, toys, relatives, friends, fears, hopes, and all the other things that go along with being a human child. Enter the WeNeedDiverseBooks movement in 2014. Even though 37% of the US population now consists of people of color, a very small fraction are by authors or about characters from those communities. It was a situation lamented in the early 90’s when I attended library school, and it hasn’t improved much in the intervening 20 years. 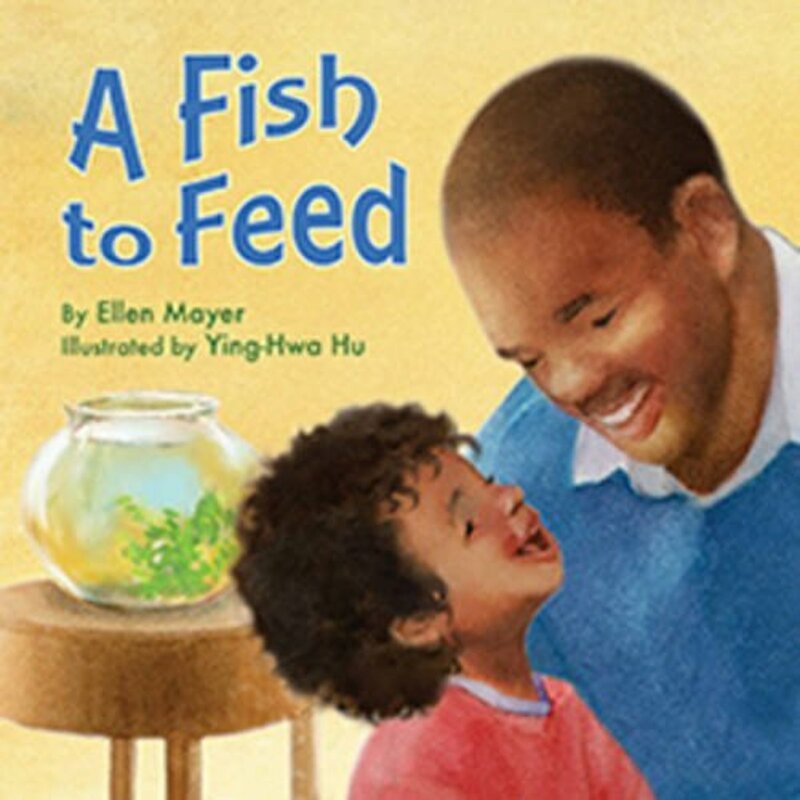 When Lee & Low (a publisher specializing in diverse books), authors and librarian teamed up in 2014 for the WeNeedDiverseBooks campaign, other publishers started to take notice. I’ve felt that the books geared towards older children, the chapter books and teen books have really come along in their portrayals of diverse characters. I remain unconvinced by that type of argument. When you “default to white,” ---a phrase used by one of the attendees at the conference, you are definitely choosing a representative, and you’re choosing a Caucasian child. When you choose to use adorable animals, you are punting. And if you pick a Native American, I can’t see a problem with Caucasian children and children of color reading about that child. The idea is to include people of different races and ethnicities so often, that all children see themselves and other groups represented with frequency. I have to say, I came back from that presentation thinking that things weren’t going to change very quickly. Publishers are often tied so much to the idea that they know what will sell that they’re reluctant to try other types of books, much like Hollywood seems locked in to making the same type of movie over and over. But, what do you know? I think that the needle is beginning to move a bit. I try to keep an eye on the new things coming into my library, and I’m seeing more Everyday Diversity books, enough that I can offer up a substantial list of very new titles. Do you have a favorite everyday diversity book? Share it here.